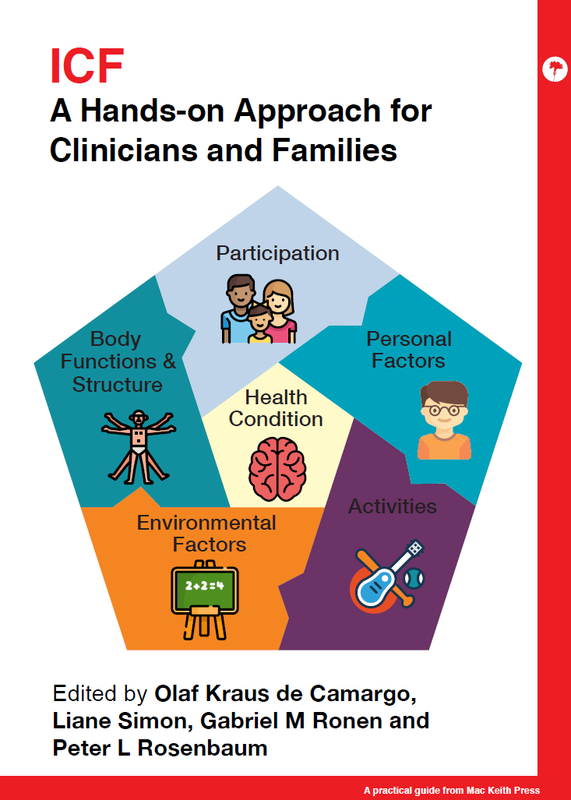 This accessible handbook introduces the World Health Organisation’s International Classification of Functioning, Disability and Health (ICF) to professionals working with children with disabilities and their families. 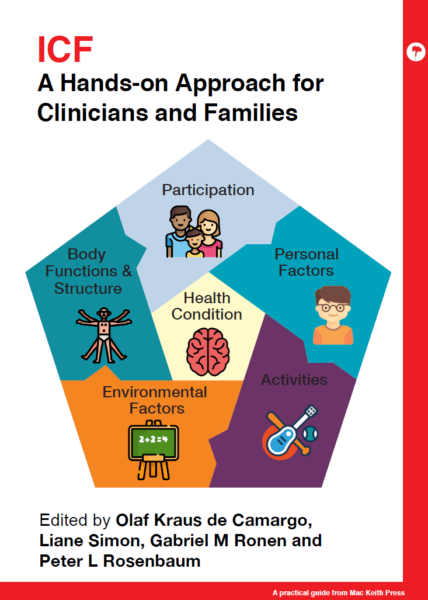 It contains an overview of the elements of the ICF but focusses on practical applications, including how the ICF framework can be used with children, families and carers to formulate health and management goals. 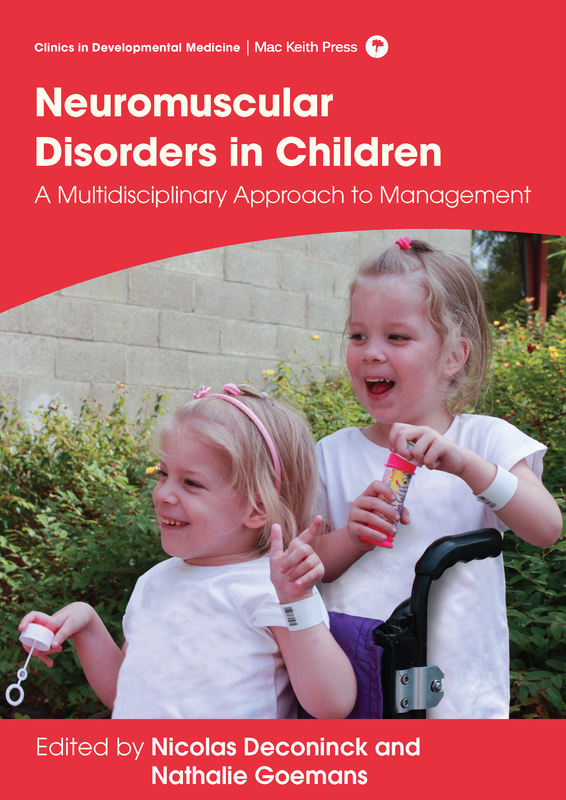 The Appendices contain case studies for individuals and interdisciplinary teams to work through and discuss, alongside other resources, and a copy of an ICF code set for children and youth is available to download online (see Further Material). 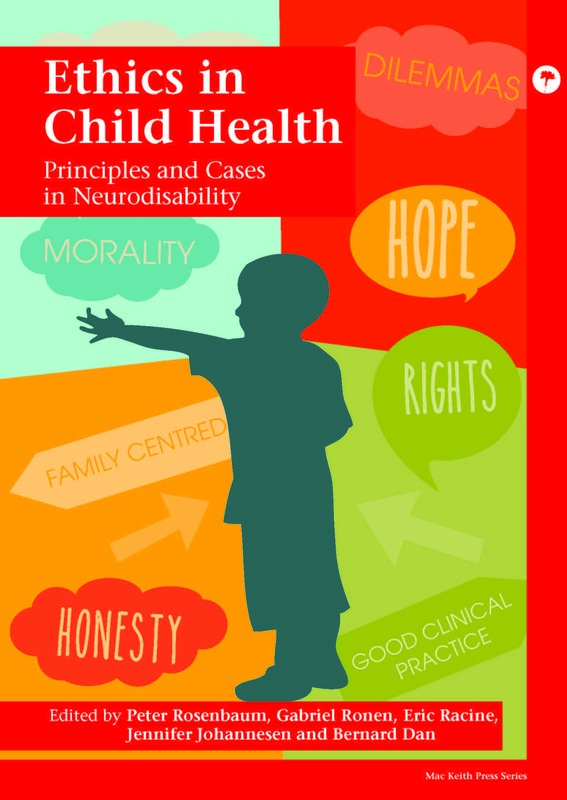 Clinicians and paediatricians in neurodisability, service providers in neurodisability, community-based health professionals, and the families of children with disabilities. Olaf Kraus de Camargo is an Associate Professor in the Department of Paediatrics at McMaster University. 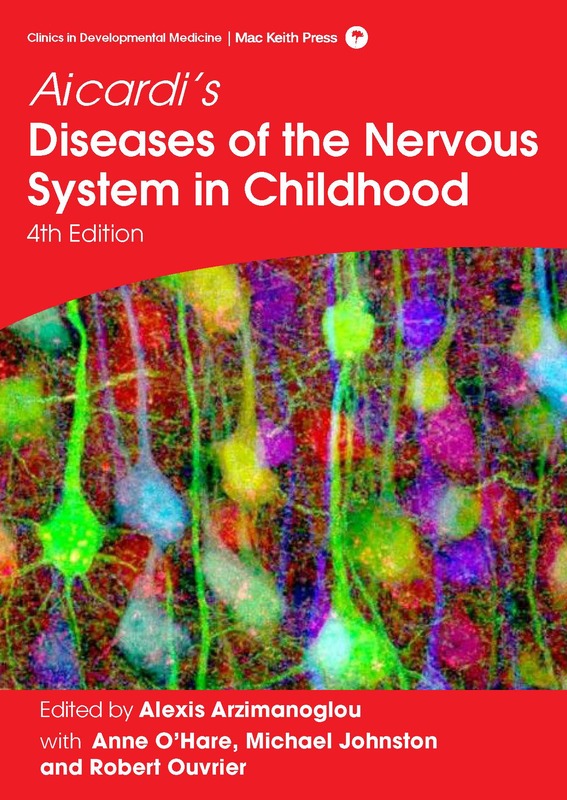 He completed his medical education and paediatric training in Brazil, followed by a residency in Germany where he received training in developmental-behavioural paediatrics and child neurology. 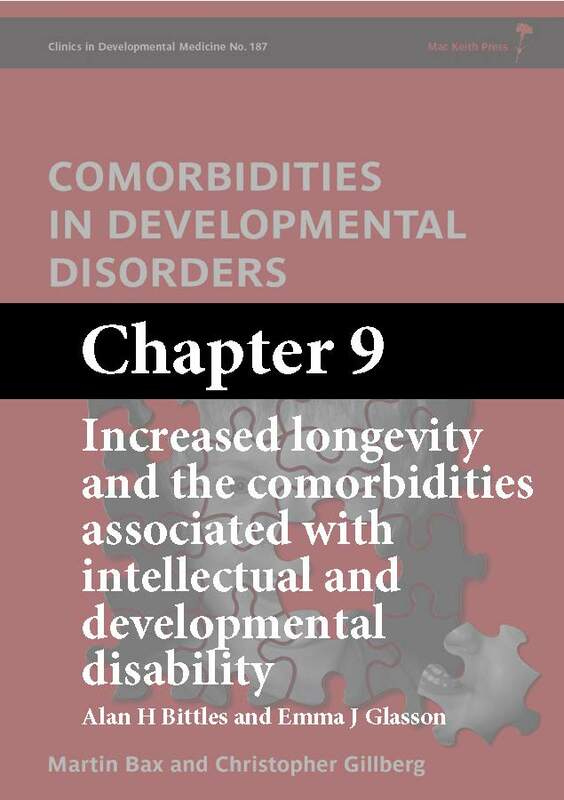 Prior to joining the faculty at McMaster, Dr. Kraus de Camargo held positions as a Professor of Social Medicine at the University of Applied Sciences Nordhausen and as CEO and Medical Director of Kinderzentrum Pelzerhaken gGmbH in Germany, an inpatient and outpatient facility for children with developmental-behavioural disabilities and chronic neurologic disorders. 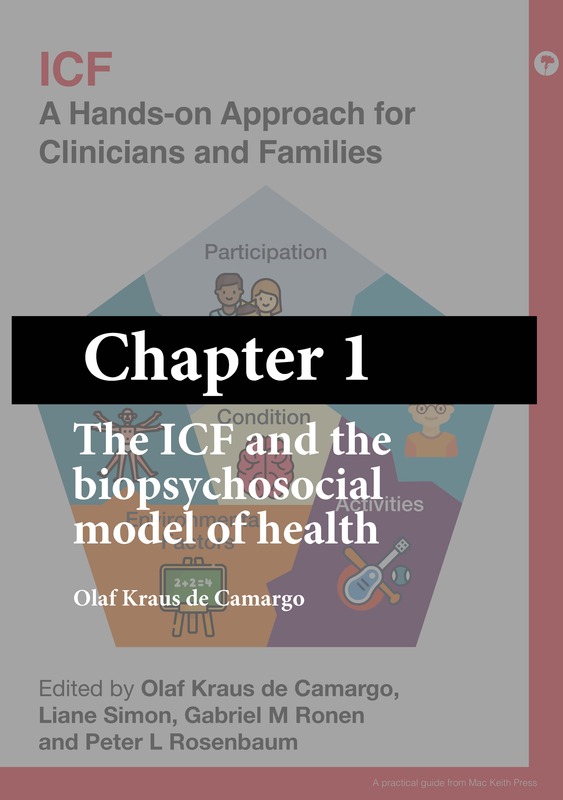 Since 2001, Olaf Kraus de Camargo has been involved with the implementation of the WHO - International Classification of Functioning, Disability and Health (ICF), initially in neuro-rehabilitation and later in implementing it into Early Intervention Centres in Germany. Together with Judith Hollenweger, he edited the German translation of the ICF-CY (Children and Youth Version) for WHO. With Liane Simon he co-authored the first handbook about clinical applications of the ICF-CY in Germany. 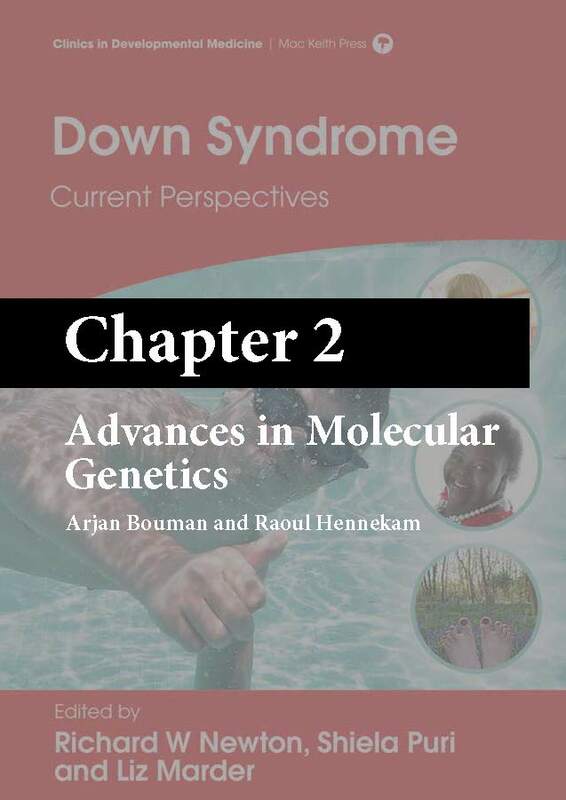 He contributes with his expertise as a collaborator to the Functioning and Disability Reference Group of the Family of Classification of WHO. At McMaster, Dr. Kraus de Camargo is introducing ICF into education models, clinical practice and research. His goal is to develop an electronic version of the ICF (the mICF ICanFunction mHealth Solution) to empower patients to better describe their needs to clinicians. He also is a co-founder and editor of an educational website called ICFEducation. Liane Simon is a special educator and systemic therapist working for more than 20 years as a clinical director of an Early Childhood Intervention Centre in northern Germany. She obtained her doctoral degree at the University of Hamburg and works as a professor for Transdisciplinary Early Childhood Intervention at MSH Medical School Hamburg. 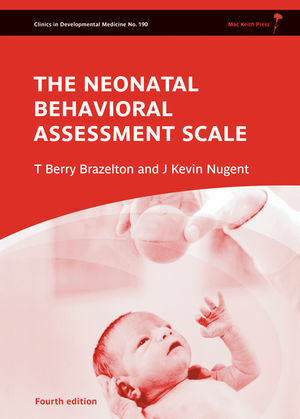 She is the Head of the Department “Family, Child and Social Work”, co-chair of the Association for Interdisciplinary Early Intervention in Northern Germany and member of the board of the German Association for Interdisciplinary Early Childhood Intervention. Dr. Simon is using the ICF-CY in interprofessional settings since 2004 and is involved in implementing the ICF-CY in Germany for diagnostic procedures, goal setting and interprofessional communication in Early Childhood Intervention and Developmental Pediatrics and Childhood Rehabilitation in Germany. 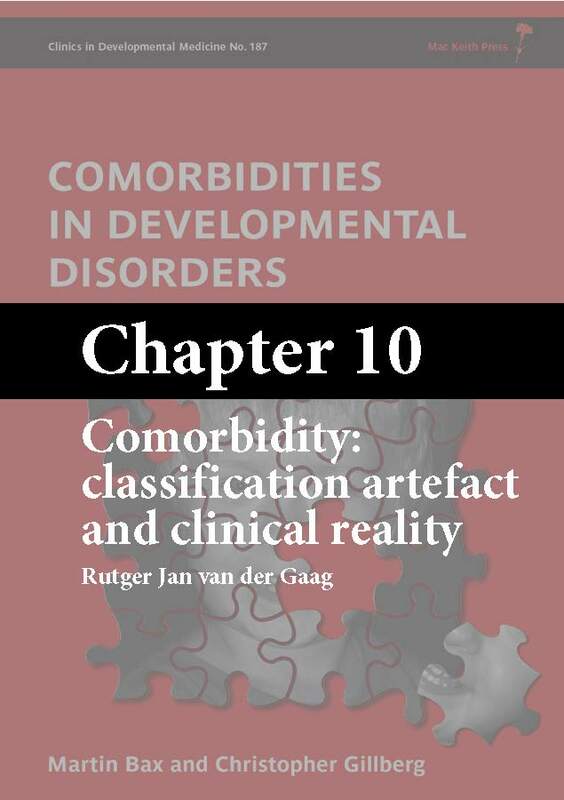 She is part of the FDRG (Functioning and Disability Reference Group) of WHO-Family of International Classifications as a counsellor of the German Collaborating Centre and is also a collaborator on the International ICanFunction mHealth Solution. 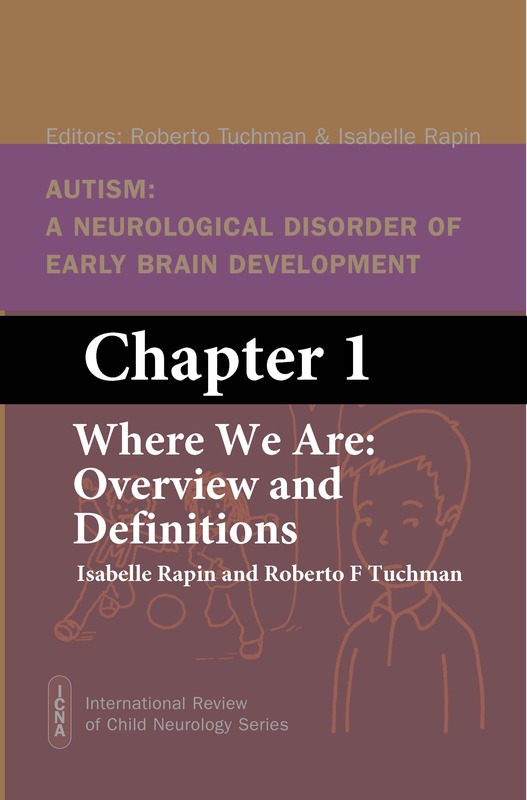 Chapter 6: The Development of Effective Health and Social Care Teams: ICF as the Glue! 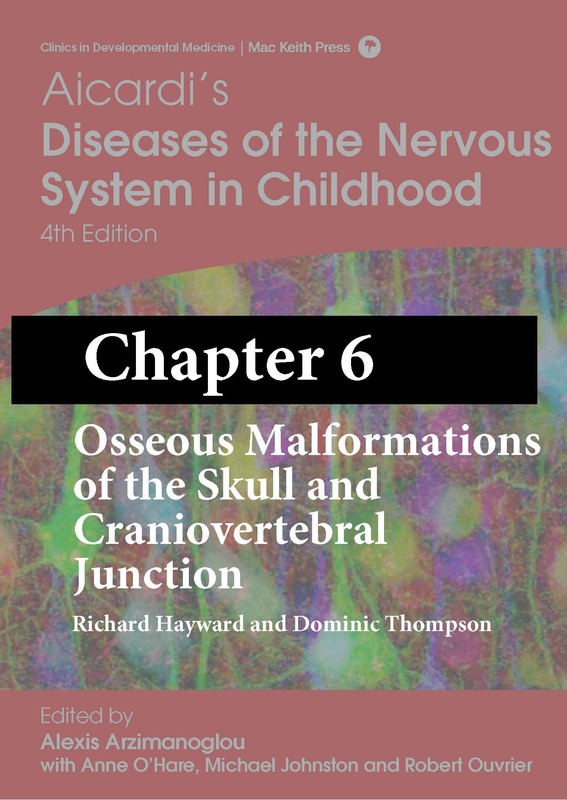 Appendix 6: ICF Code Sets for Children and Youth are FREE to download as a PDF with every book purchase. Contact admin@mackeith.co.uk for free access if you have purchased the book from another book seller.